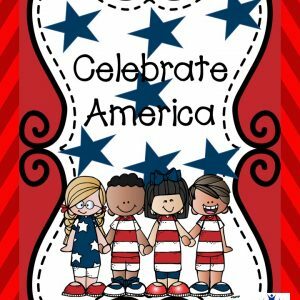 In this multidisciplinary unit, you will find lesson in Science, Social Studies, Math, Reading, and Creative Arts all centered on our theme of Flowers. 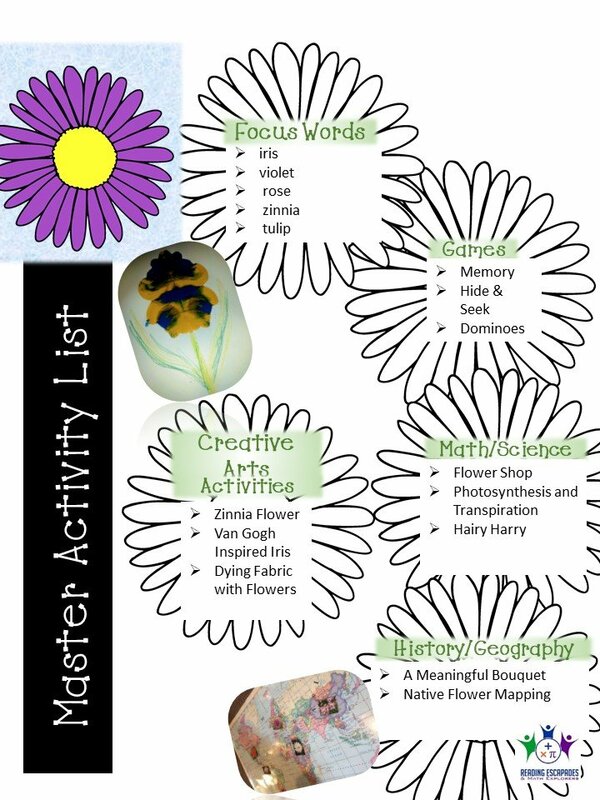 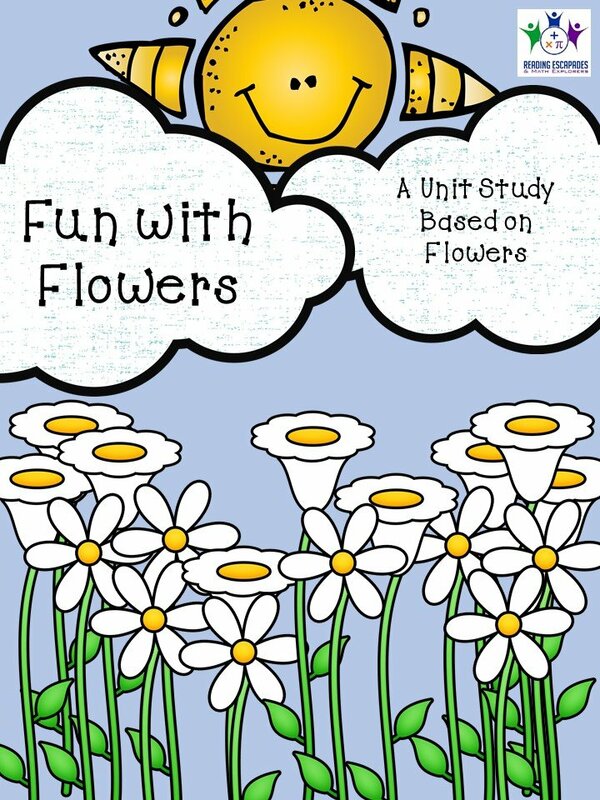 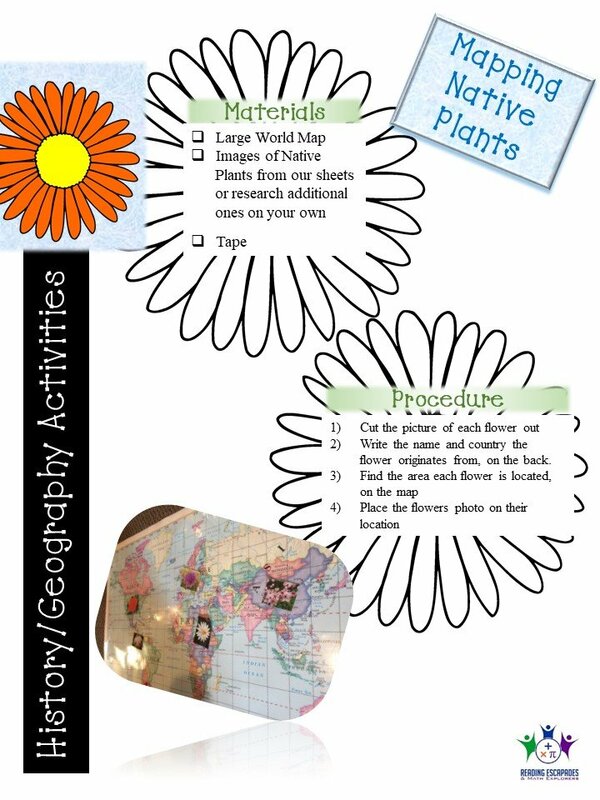 This 29 page unit study engages students with several fun games and activities based on flowers! 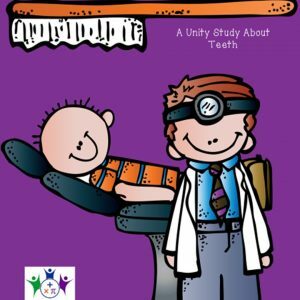 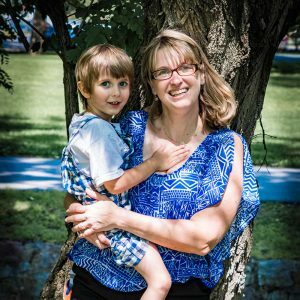 We have geared the Fun with Flowers unit for children ages 3-10, with modifications for all the activities so multiple age groups and abilities can use it simultaneously. 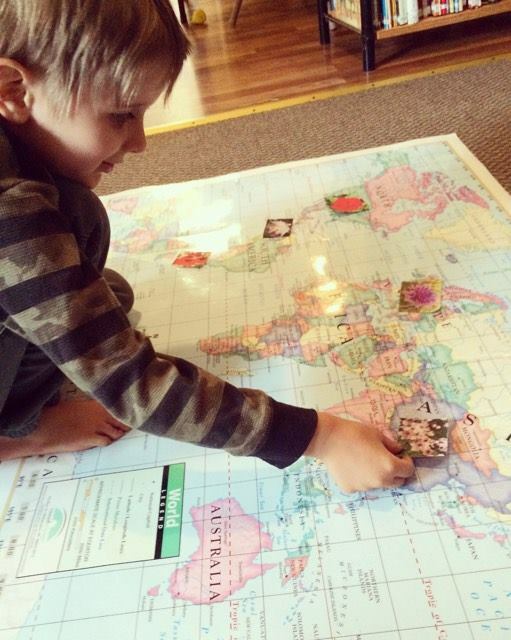 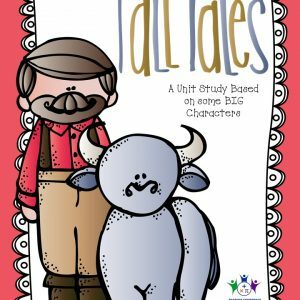 This allows parents and teachers to use this unit with multiple children at the same time. 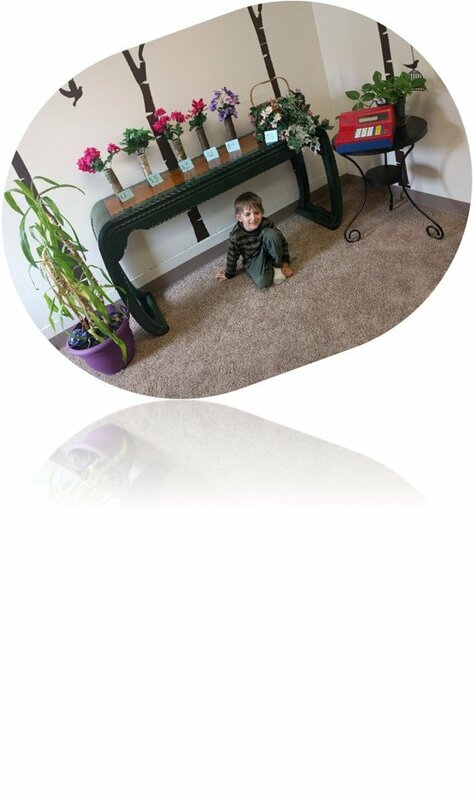 In addition, it can be reused over the years as children grow. 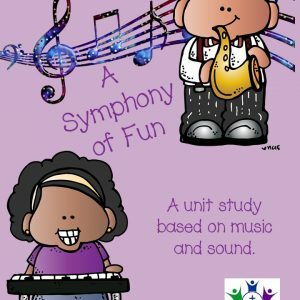 For more details about this unit, please check out our blog post!